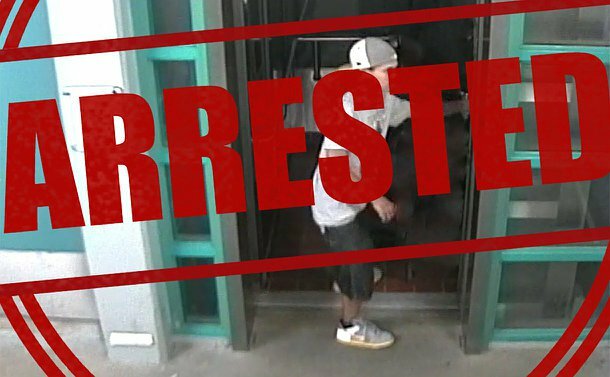 A man has been arrested in connection with a robbery at the Danforth GO Train station. Investigators allege the man is also responsible for two other robberies where the victim had gold chains ripped from their neck and want to hear from anyone else who may have been victimized. It was reported that on Friday, Aug. 29, at 7:05 p.m. a man followed the a person in a motorized scooter to the Danforth GO Train station on Main Street, just south of Danforth Ave. The victim was exiting an elevator when the suspect stole his gold chain by ripping it from his neck. 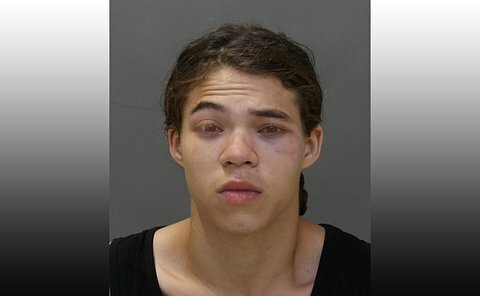 Brendan Smith, 23, was charged with three counts of robbery in connection to robberies in the area of Danforth Ave. and Main St. from August 29 to Sept. 14. Anyone with information is asked to contact police at 416-808-5500, Crime Stoppers anonymously at 416-222-TIPS (8477), online at www.222tips.com, text TOR and your message to CRIMES (274637), or Leave A Tip on Facebook. Download the free Crime Stoppers Mobile App on iTunes, Google Play or Blackberry App World.